Hello everyone, how are you all doing today? I hope you are all having a great week. I have an awesome deal for all you designers to check out. 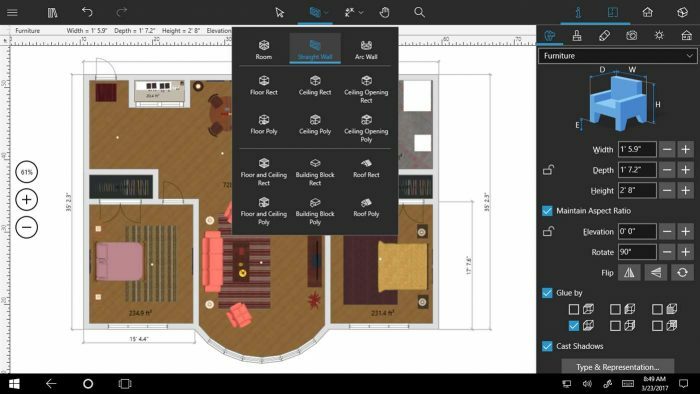 Live Home 3D Pro for Windows 10 was just updated a few days ago and on top of that, the company has put the app for sale as long as you download it on a Windows 10 PC, or Surface tablet. 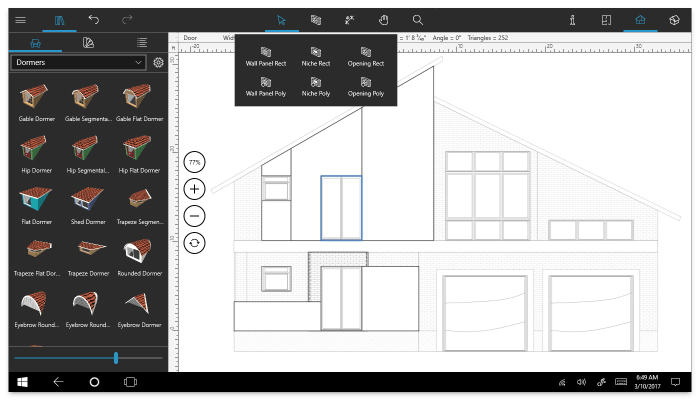 If you are a homeowner/future homeowner or a designer who likes to design houses and buildings inside out, this is the app for you. 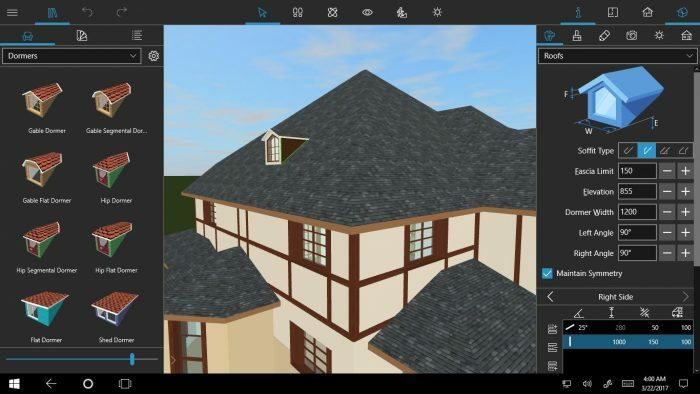 Today we will showcase Live Home 3D Pro, the successor of Live Interior 3D Pro, it is basically the ultimate software for anyone who wants to truly design their own house or building in a true 3D environment with tons of options to help you customize your house, store or whatever you can design. This new Live Home 3D Pro also includes everything Live Interior 3D Pro had so it is perfect for those of you who might only be interested in the interior design of your house, office, store or buildings. I was just trying this app yesterday, I started using at around 9pm and I couldn’t stop until I was about to pass out at around 2:30 am! It is really is that good, not fully convinced? Read on. What is Live Home 3D Pro About? Polygonal-based Block tool for drawing balconies, porches, and more. Create custom materials using photos. Create light fixtures by adding light sources to any imported objects. Create 360° Panorama JPEG images (up to Ultra HD). Import objects in 3DS, FBX and DAE Collada formats. 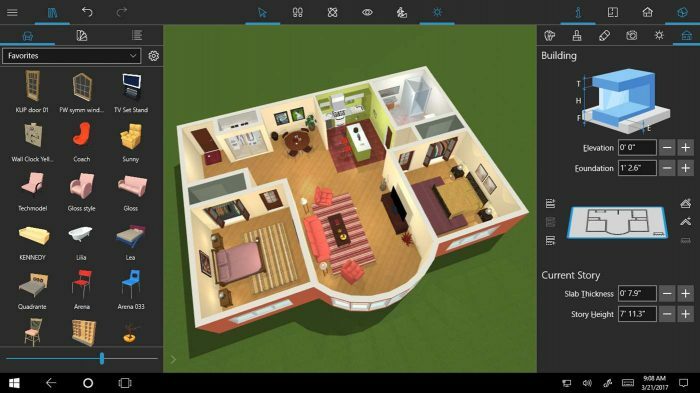 Export the design of your house to 3DS, FBX, OBJ, Collada, VRML, and X3D formats. Print your 2D floorplans right at home.